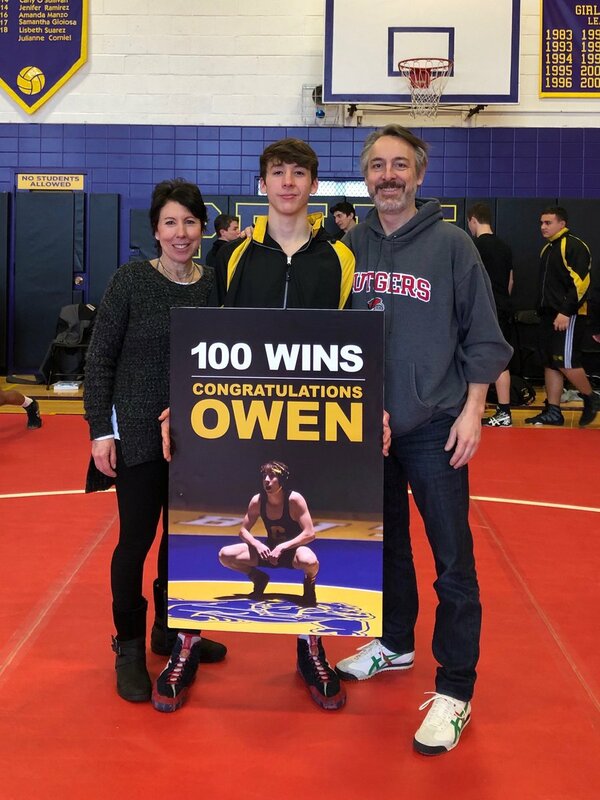 Congratulations to Owen Ross for getting his 100th win in a dual match Vs Old Tappan High School on February 9th. Everyone in NJIC salutes you on this career achievement ! Best wishes headed into States. 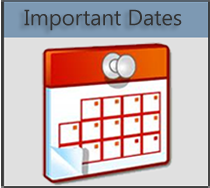 This entry was posted on February 9, 2019, 5:01 pm and is filed under Uncategorized.